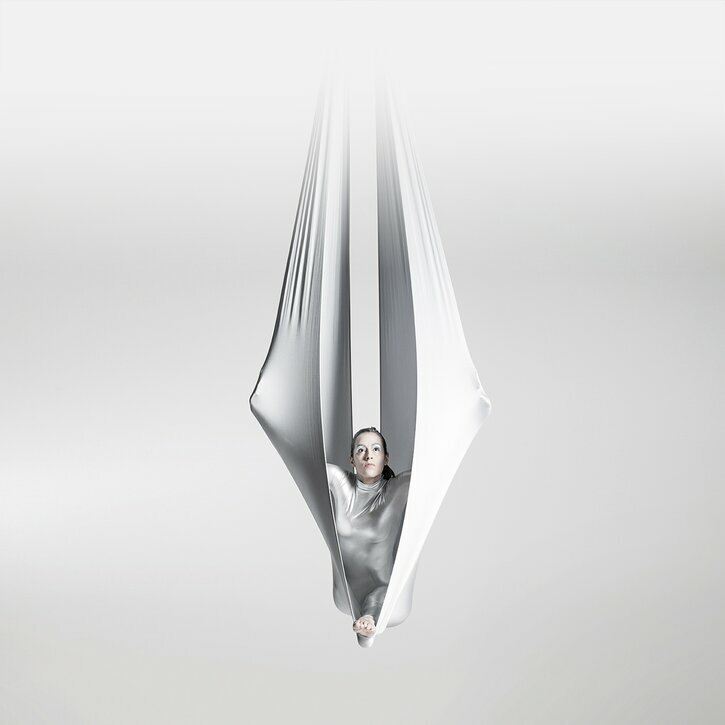 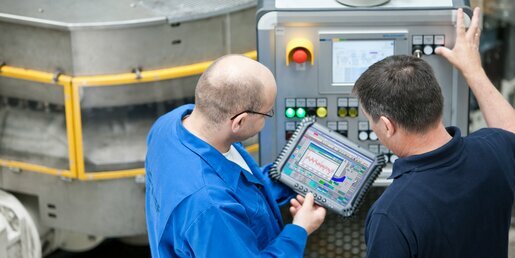 Dubai’s ArabPlast brought together key players and experts from the plastics industry worldwide. 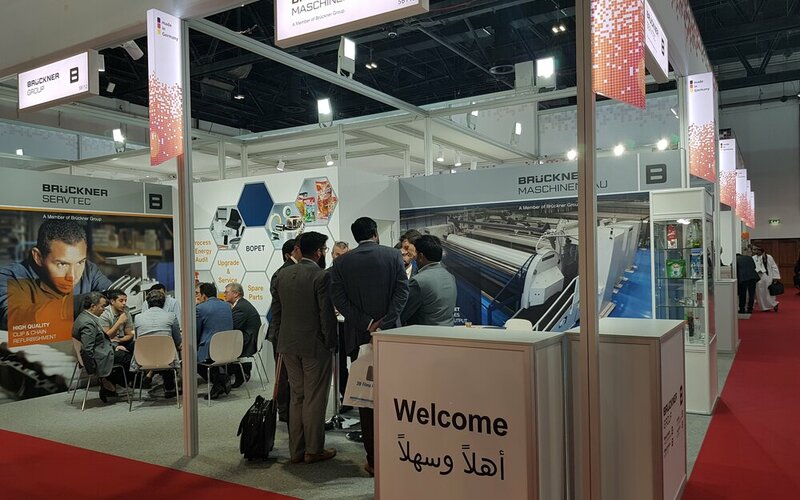 The Brückner Servtec booth was well attended by customers & friends from the United Arab Emirates, Saudi Arabia, Pakistan, Oman, Iran, Kuwait, India, but also Europe. 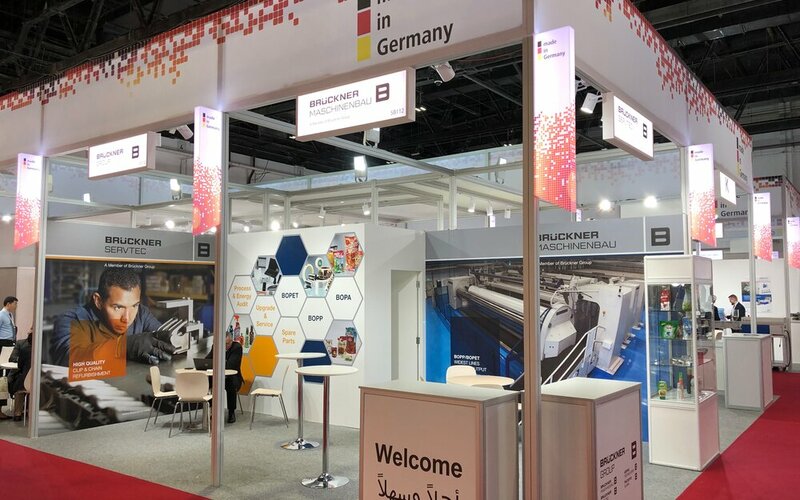 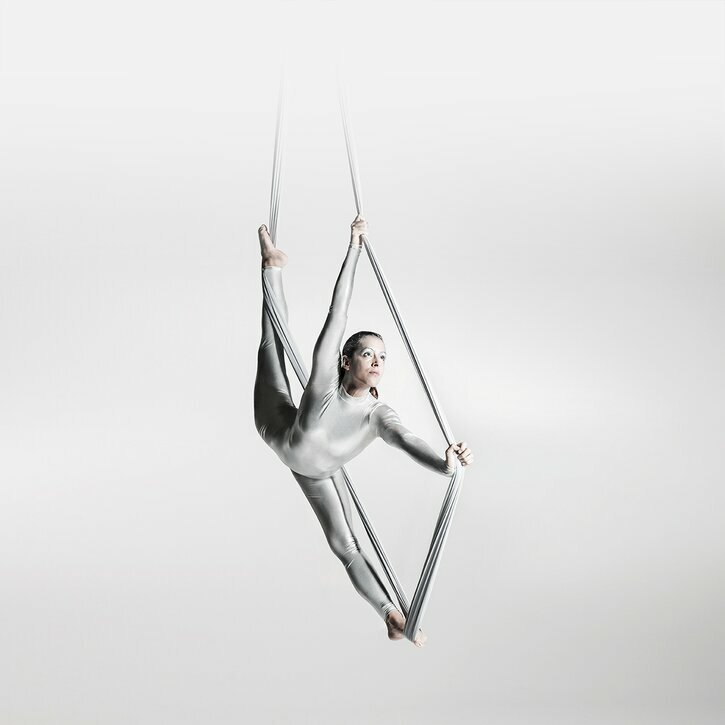 All booth visitors showed great interest regarding new technologies and upgrades to improve the performance of their existing film stretching lines. 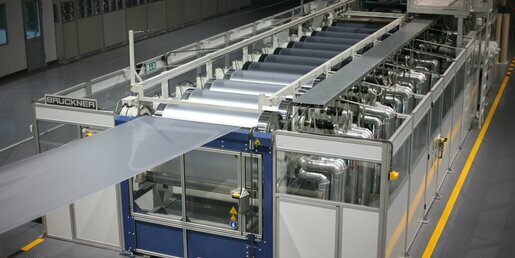 The visitors mainly asked for solutions for BOPP inline coating technology for improved further converting steps, upgrades for 5- and 7-layer to produce multilayer added-value specialty film, flame treatment technology and audit services, such as Brückner Servtec’s Process, Energy and Line & Spare Parts Audits. 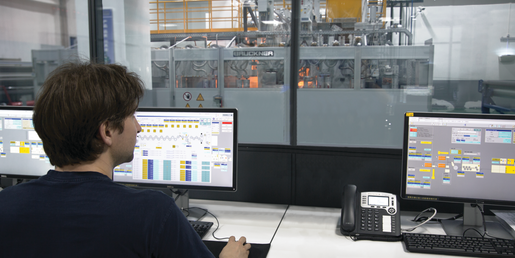 Another hot topic was the presented clip and chain refurbishment service at Brückner India, which provides a professional overhaul for a long working life of the equipment. 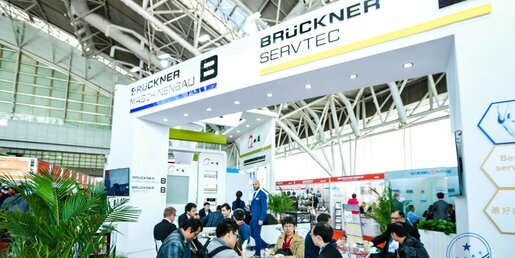 The visitors appreciated Brückner Servtec’s advanced solutions for a sustainable film production and the efficient use of raw materials and other resources. 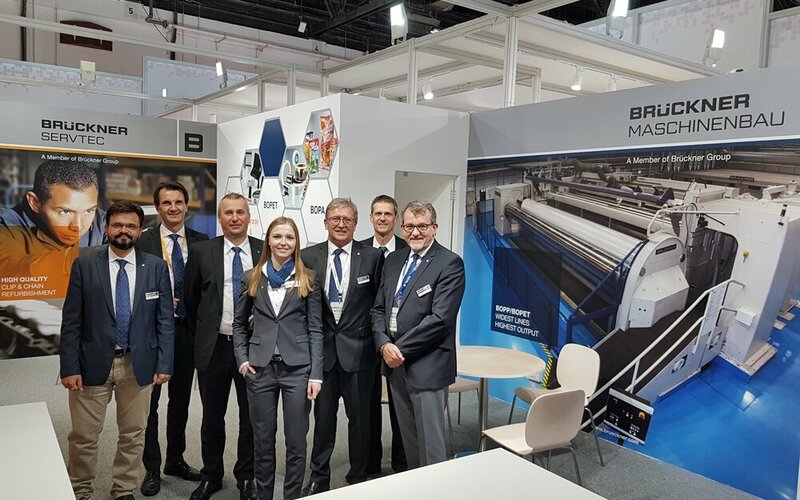 The entire Brückner booth team says thanks to all visitors for their interest and for the numerous interesting discussions.